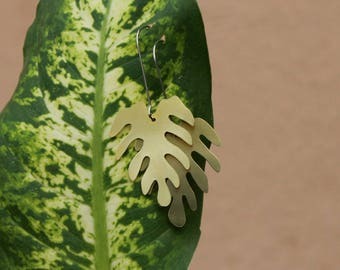 *New leaf earrings made with brass & hypoallergenic kidney ear wire made out of surgical steel. 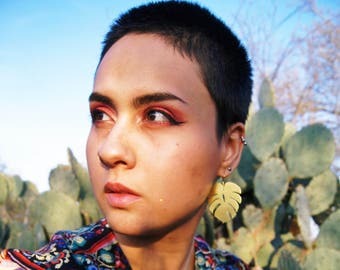 Our earrings are not factory made or plated, each one is handcrafted by hand in my home studio, expect slight variations these are signs of handmade. 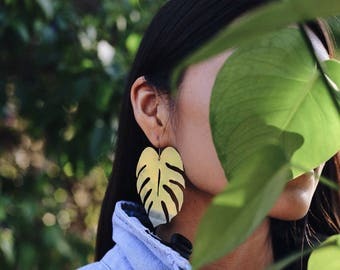 Our Monstera tropical earring's are new to my shop and were inspired from my trip to Mexico last year in 2016. 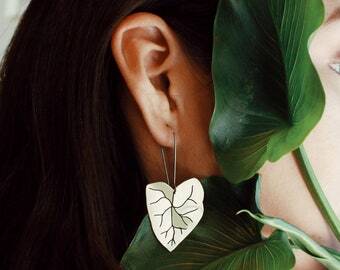 Each monstera earring is hand drawn on transparent paper and glued onto a sheet of brass. 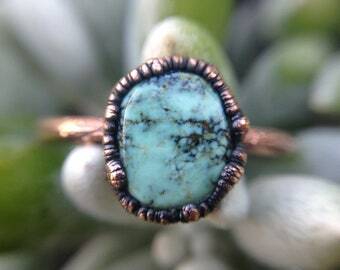 I had cut every piece with a jewelers saw and polish everything by hand. It is a very long process but a labor of love. It was In San Miguel de Allende where I fell in love with the metal brass. 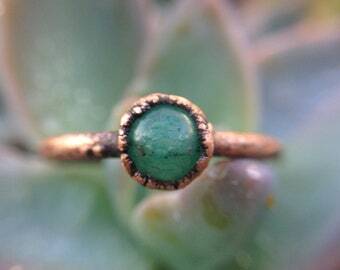 The streets (callejones) are filled with beautiful artisan jewelry made with typically copper & brass. 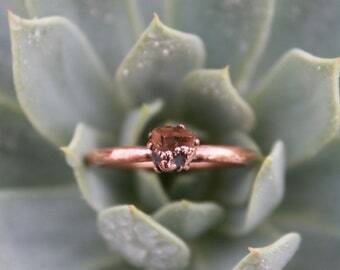 My work usually consist of copper and It is a lot of fun to mix metals and add brass into my work. 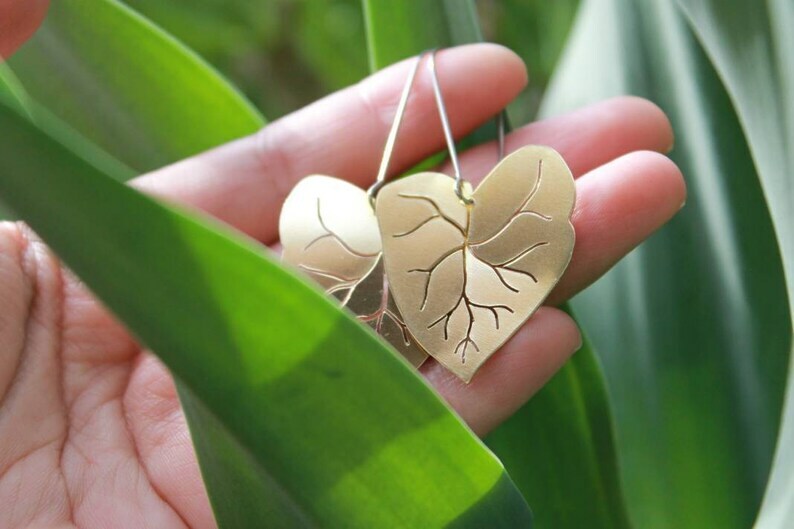 Brass is a piece of art all on it's own, it is an alloy of copper and zinc and has a resemblance to gold. Unlike gold this metal may tarnish but it's gold like color can always be restored. 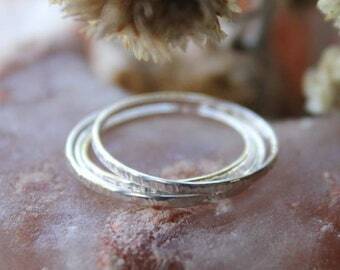 I hope you adore this metal and this design as much as I love bring it to life for you. Material Brass + surgical steel ear wires. 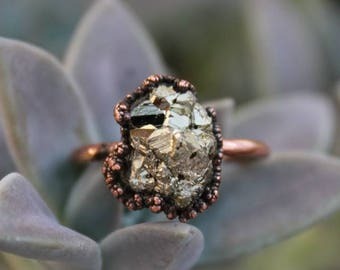 *Brass & copper naturally tarnish over time. Fine sand paper, fine steel wool or lemon juice on cloth will shine your pieces back up if you prefer a bright look. Please refer to "caring for your jewelry" on our website. We try to include as less paper in our packaging as possible.